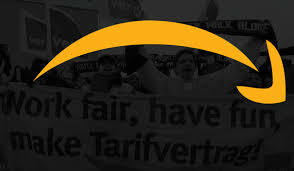 The Long Struggle of the Amazon Employees. 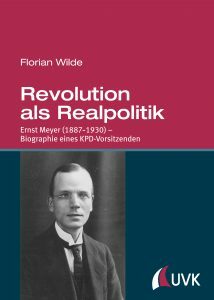 Jörn Boewe, Johannes Schulten, 28.02.2017. 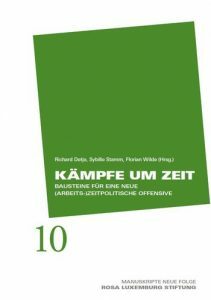 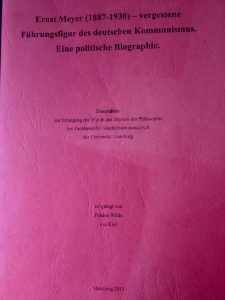 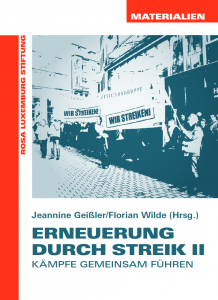 Long Struggle of the Amazon Employees“ [„Der lange Kampf der AmazonBeschäftigten“] pamphlet, which was published in December 2015, have been distributed. 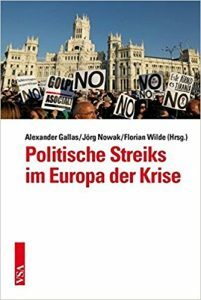 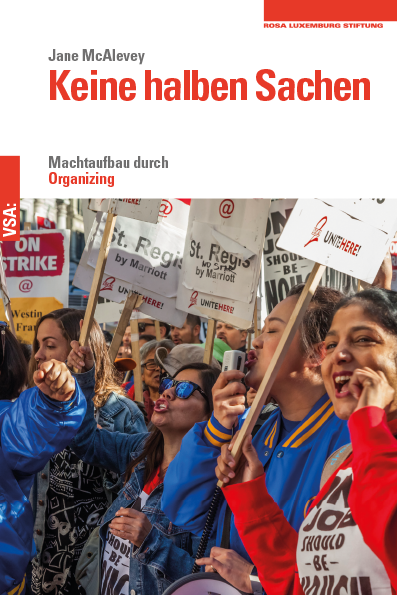 The publication has been discussed at various events accompanying the strike action at the Amazon sites in Germany and its findings have been discussed with the employees.